Find out why assertiveness is so important, and discover five ways practising it will change your life (and work) for the better. Do you often find yourself doing things for others at the expense of your own time, energy and feelings? Is it a struggle for you to express to others how you feel? 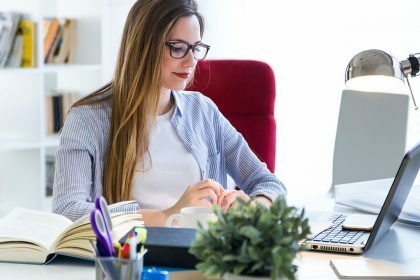 In this article by Dr Sharon Galor, you can learn why assertiveness is such an important life (and work) skill, and how practise makes perfect. 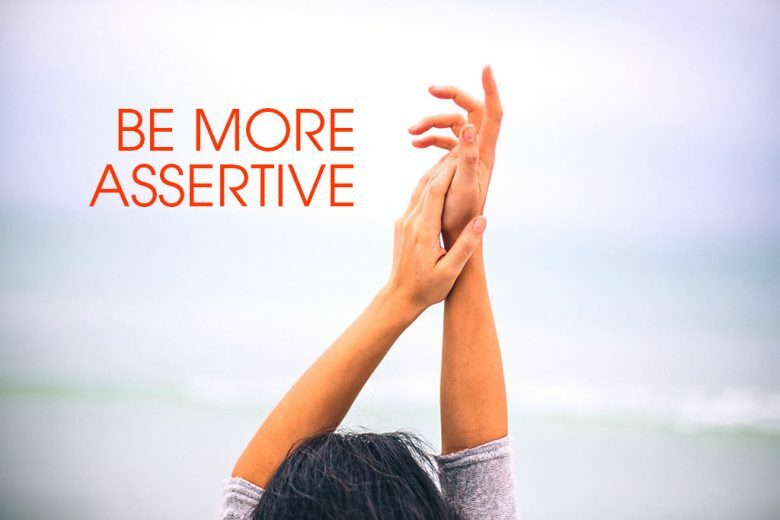 If you need a good reason to become more assertive, here are five ways it will change your life (and work) for the better. When we find the demands, pressures or changes in our lives too difficult, unachievable or beyond our ability to cope, we feel stressed. And feeling unable to turn anything down or ask for help only increases that stress. So when you’re assertive you have a natural advantage. To start with, you’re more likely to see obstacles or difficulties as challenges and growing opportunities rather than threats and overwhelming stressors, which reduces your stress levels and negative emotions. 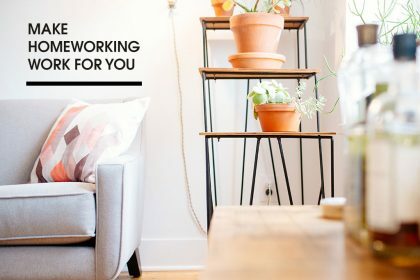 You also find it easier to reach out to your network and either ask directly for help, or just share how you’re feeling – improving your ability to cope and giving you access to a huge amount of practical help and emotional support. Assertiveness also increases your own belief in your ability to handle whatever will come your way – again reducing stress, buffering you from anxiety and depression, and reinforcing your self-esteem. It makes it easier to say ‘no’ to inappropriate or overtaxing requests as well. 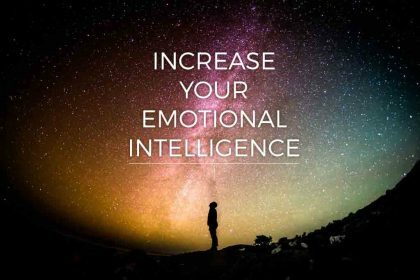 So when you learn how to assertively express how you feel, and tell people what you do or don’t want to do or put up with, your ability to cope with any situation that life throws your way will increase hugely, and you’ll gain a much stronger sense of strength and self-control. When you communicate and co-operate well with others, you’ll find it easier to accept or decline offers and requests – giving you more control of your resources (like energy and time), life and schedule. It’s amazing how much more free time you could have when you stop doing the things that you only do out of a need to please or to avoid conflict! Assertiveness enables you to connect with others and help them out of love, empathy, generosity and choice, rather than of fear of rejection and criticism. It also helps you to free up time for the things that you really want to do and that give you pleasure and joy, and pursue your goals and passions. While assertiveness can certainly be learned, you do need a certain level of confidence to apply it. Your confidence grows whenever you take action, challenge yourself and confront things that may be out of your comfort zone. Every time that you communicate assertively and achieve a successful outcome, your confidence in your assertiveness skills will grow a little more. When your needs and opinions are being expressed assertively and they are being heard and respected, it validates your own opinions and thoughts. It helps you to feel more confident about your message, abilities and the way you relate and communicate with others. Being assertive also increases your sense of clarity, focus and determination about your beliefs, judgments, goals, the way you conduct yourself, and how you want to be perceived by others. It helps you to conduct yourself with certainty, conviction, and without hesitation or reservations. 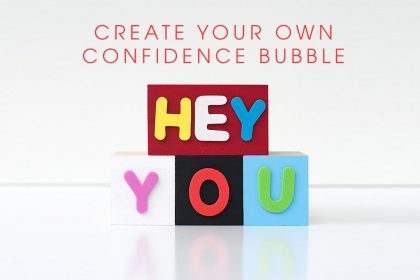 So the good news is that, the more you practice assertiveness, the greater your sense of satisfaction, self-efficacy, coping abilities and mental health will become – and the easier you will find it to become more assertive in future. Assertive nonverbal behaviour, such as eye contact, body posture, tone of voice and a firm hand shake, can add credibility, respect and weight to the things you say and the way you are perceived by others. AWe all want to be taken seriously, and be acknowledged and respected by others, especially in our professional world, and assertiveness helps hugely with that. Assertive communication breeds trust, respect, appreciation and approachability. When you are assertive and open, it also helps other people to feel more comfortable about expressing their differences, generating other ideas, being honest with you and giving their sincere feedback – because they know that you will not react aggressively (or passive aggressively) towards them. That trust and respect becomes more apparent with time, and will add many benefits to your career or business. Assertiveness is also the key to better conflict resolution. An assertive reaction is calm, rational and objective. Assertiveness helps you to take a step back, regulate your emotions, puts things in perspective and analyse the situation at hand rationally. You’ll be able to more clearly assess the positions of the players, and the steps that will deliver best results to all parties involved. Better conflict resolution is an important asset in the workplace; clear and effective communication in a difficult situation improves performance, creativity, productivity and is likely to open more job opportunities to you. Can you be more assertive? How did you feel when you read this article? Did you recognise ways your own assertiveness enhance your life and work, and spot more opportunities to use it positively? Or did you realise that there are times in your life when a lack of assertiveness has been holding you back? Do you find it hard to express negative feelings or ask for help? Do you often say ‘yes’ to demands when you wish you could say ‘no’? And do you struggle to convey your confidence and ability? To help identify opportunities to reap the rewards of greater assertiveness by making a list of the benefits and costs of not being assertive in your life. Doing something as simple as a list can unveil even more persuasive benefits that will give you a shove in the right direction to becoming more assertive. 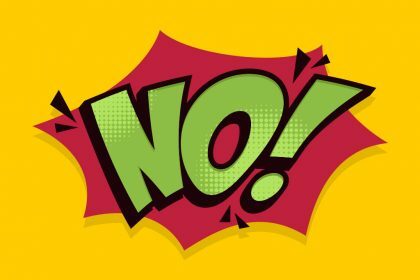 If you need more help learning to say ‘no’, you’ll find this article helpful. Dr Sharon Galor is the author of Be assertive! Be your authentic self!, a straightforward, practical and easy CBT workbook, which will enable you to apply the strategies directly in your life.